I T T Majestic a high speed passenger craft is owned by I T T Lines (P) Ltd. It is a member of I T T Group which is actively involved in cargo vessels operation, chartering, shipping agency, custom- house brokers etc. The company is also involved in travel and tourism sector and own and operate hotel. I T T Group having a fleet of eight vessels and has been offering services for carriage of cargo across the country for the last several years. The aim of I T T Majestic is to offer quality passenger services together with luxury and comfort in Andaman & Nicobar Islands, India. 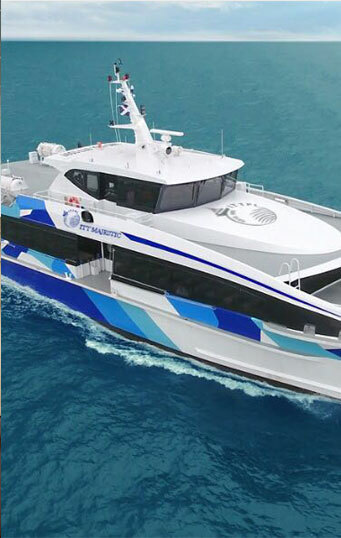 The I T T Majestic was designed by the Australian Naval Architect and Engineering Company Incat Crowthers and built by Indonesian Company in 2016. 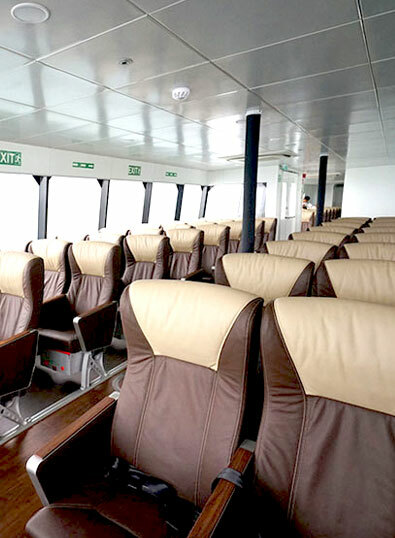 The craft is 33 Mtrs length having 200 seats of different categories. 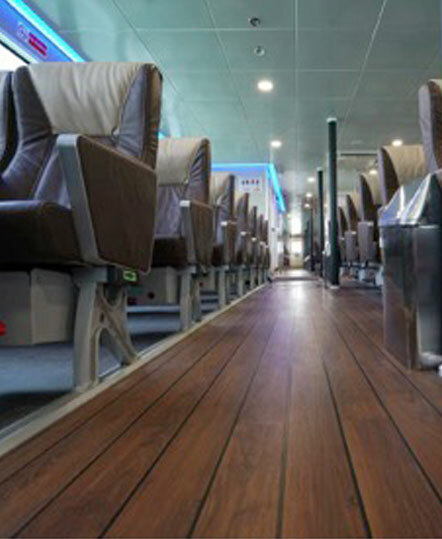 The craft is spread over a single deck I is fully air-conditioned and comfortable seats. 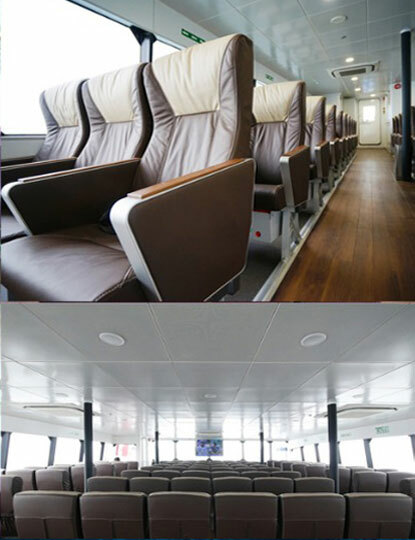 ...There is a huge transparent glass window running the entire length of the craft which will enable passengers to enjoy panoramic view of the Sea. Passenger beside the window will be thrilled to see the enormous rolling waves. The vessel is capable for attaining the maximum speed of 33 nautical miles per hour. I T T Majestic will make a round trip journey connecting PORT BLAIR – SWARAJ DWEEP ( HAVELOCK) – SHAHEED DWEEP (NEIL) – PORT BLAIR which will be completing one way journey in about/around 90 minutes. During the voyage passengers can enjoy delicious mouth watering, delicious hot meals together with a huge collection of drinks. These can be purchased on board or through a on pre booked system. This vessel has been designed and built in compliance with IMO High Speed Code CAT - A. The bridge of the vessel is similar to the cockpit of an aircraft. 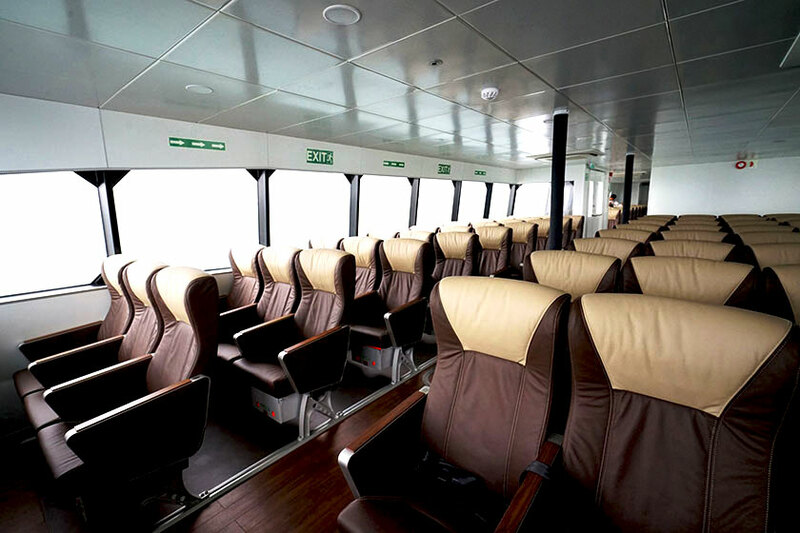 The vessel is equipped with all the latest safety equipment for safety of the vessel as well as for the passengers travelling on board. The Engine room of the vessel is suitable for operation as unmanned machinery spaces having latest system which can be monitored through CCTV arrangement from the Bridge. 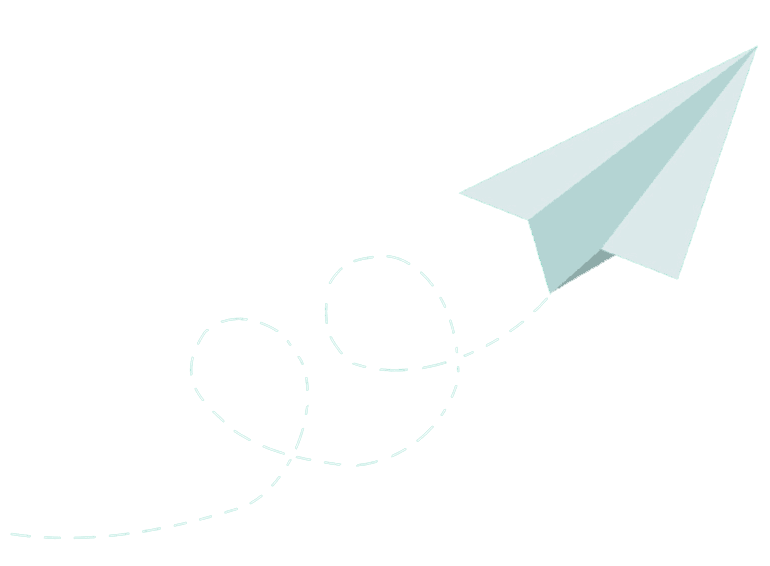 Customise Your Holiday with Us. We don't tell you our story. We write it together. Partnering with us means a seat at the table where you WILL be heard. 4, Fairlie Place (1st floor), Kolkata – 700001.